Eat, move and drink. 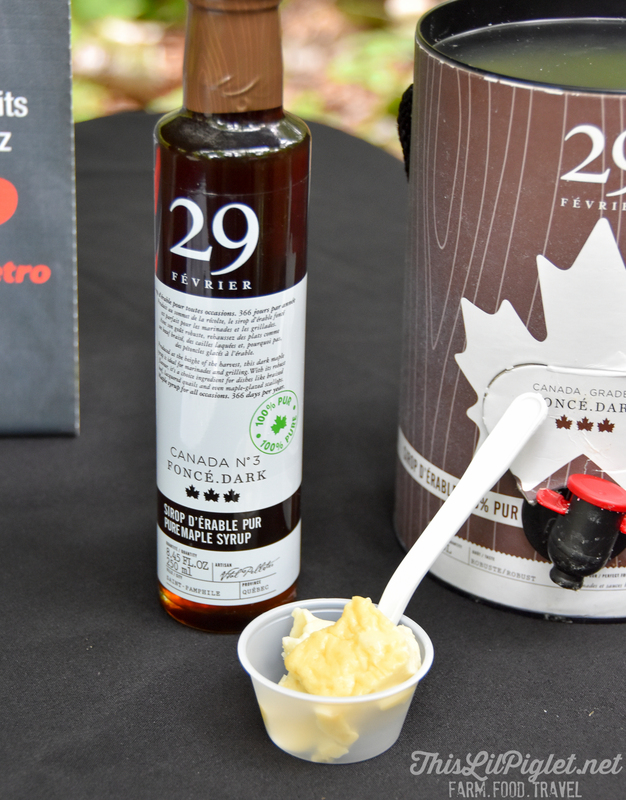 Three words that perfectly describe the philosophy behind Tremblant Gourmand. The third edition of this festival was held in the pedestrian village of Mont Tremblant. The rising mountain behind the colourful buildings in the village provided the perfect backdrop for the main area of this festival which is billed as the largest in North America for active Epicureans. 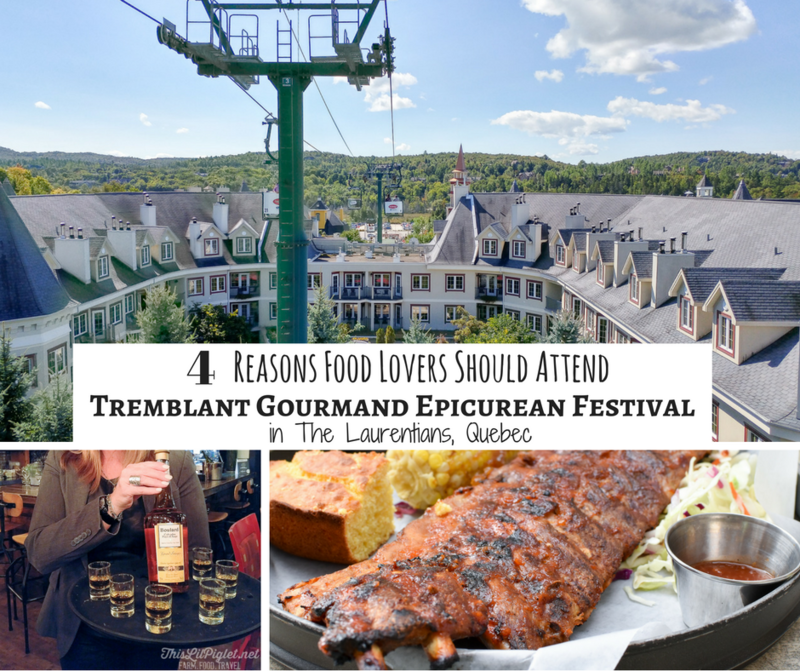 Eat, drink, physical activities and beautiful views; 4 reasons food lovers should attend Tremblant Gourmand Epicurean Festival in The Laurentians, Quebec. 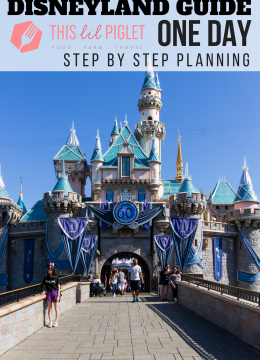 The folks behind this festival know that more and more food lovers are looking to maintain a balance in their lives between good food and healthy lifestyles. Their festival offers delicious food and drink but also offers many physical activities such as bike rides, Salomon trail runs, yoga and a mountain hike. 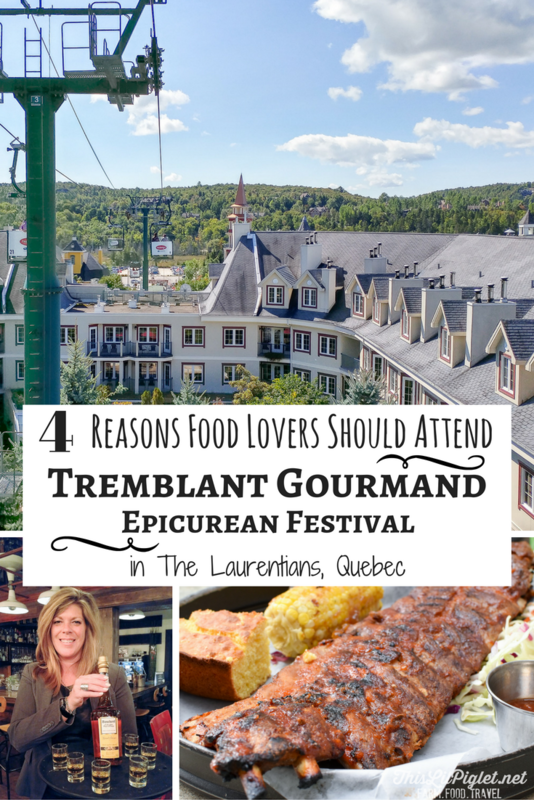 I was lucky enough to experience Tremblant Gourmand and I can tell you it was quite a memorable experience. 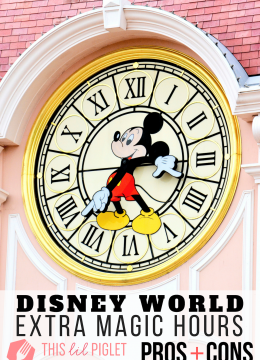 We arrived on a warm Friday afternoon, checked into the Homewood Suites By Hilton, then headed out to explore. Of course the best way to see the village is by foot, but we wanted a more unique view so we jumped onto the Cabriolet, which is an open air gondola that connects the upper and lower parts of the village while giving you a bird’s-eye view, and guess what? It’s free! 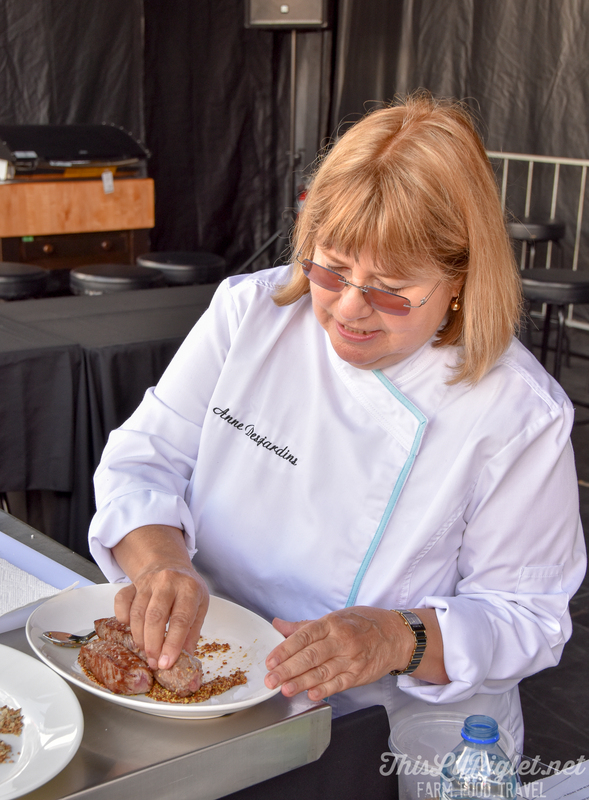 After lunch we headed over to the main stage in the village for a personal demonstration by Chef Anne Desjardins. This self-taught chef has had quite a long career in the culinary world. From opening l’Eau à la Bouche in the village of Sainte-Adèle, to cookbook author, to being a recipient of the Knight of the National Order of Quebec. Chef Anne walked us through the process of making beef tataki, which is basically meat or fish that’s seared on the outside but still pretty rare on the inside. After some more sightseeing and a brief rest we headed to Laurent Louis for their Signature Experience. This was a three course meal featuring Calvados, an apple brandy from Normandy, France. 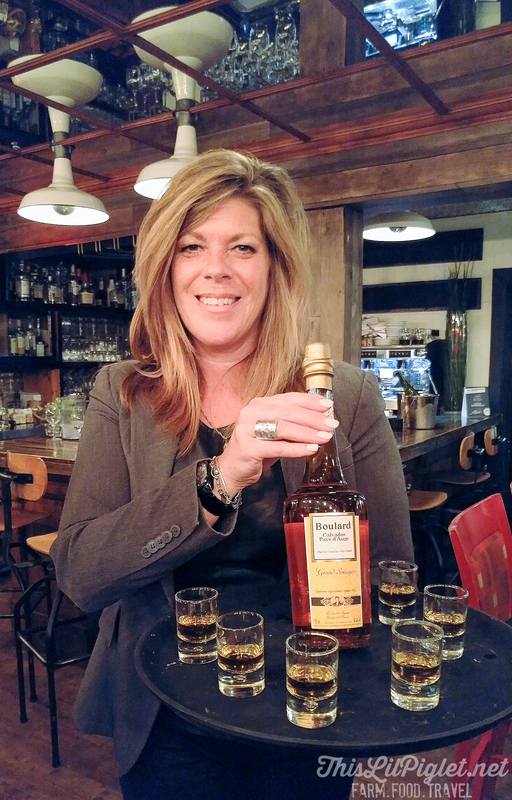 This was my first introduction to this liquor and Brands Manager, Manon Ledoux did a great job explaining the differences of all that we tasted. Not only did we get to taste Calvados with each course, the dishes we had all contained Calvados as an ingredient. I’m a total sucker for foie gras so I started my meal with an appetizer of foie gras on spiced bread  in Calvados and caramelized pears. For my main I went with the veal chop because any meat that’s bone-in tastes much better. 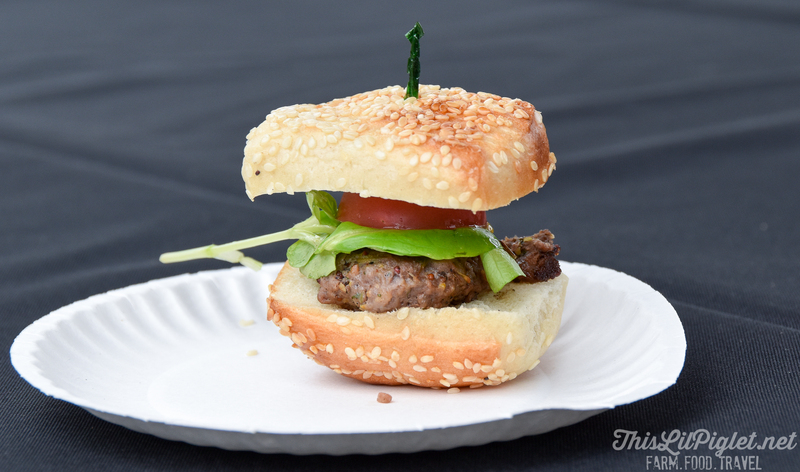 Mini burger with Mirabel mache and Serres Bertrand cherry tomatoes. Egg flan with 29 février organic maple syrup. Obviously after our trek up the mountain we were a little peckish, so we headed over to Casey’s in the village for their Jack Daniel’s Ribfest meal. 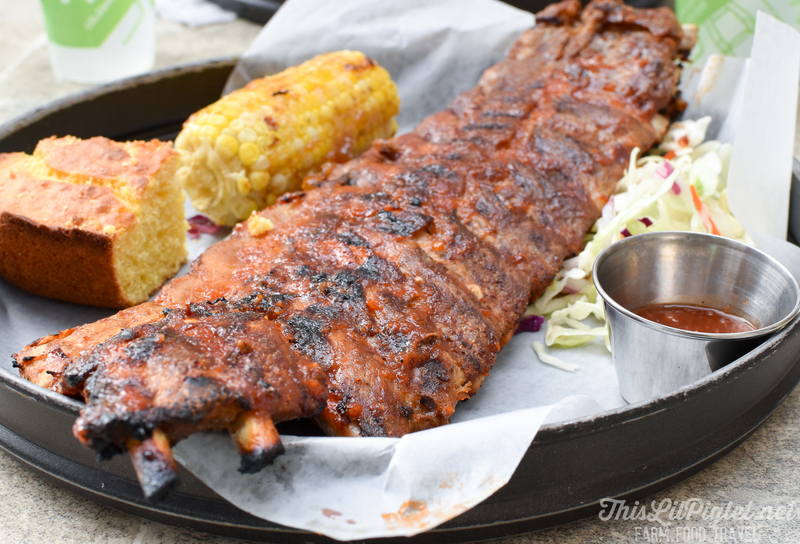 Each meal came with a full rack of ribs, cornbread, corn, and some coleslaw. Though the bread was a bit dry, the corn and the coleslaw did work nicely between mouthfuls of fall-off-the-bone pork. After lunch we explored the other booths in the village but the weather had taken a turn for the worse and so we headed back to the hotel to relax and catch up on emails before heading over to Casino Mont Tremblant. 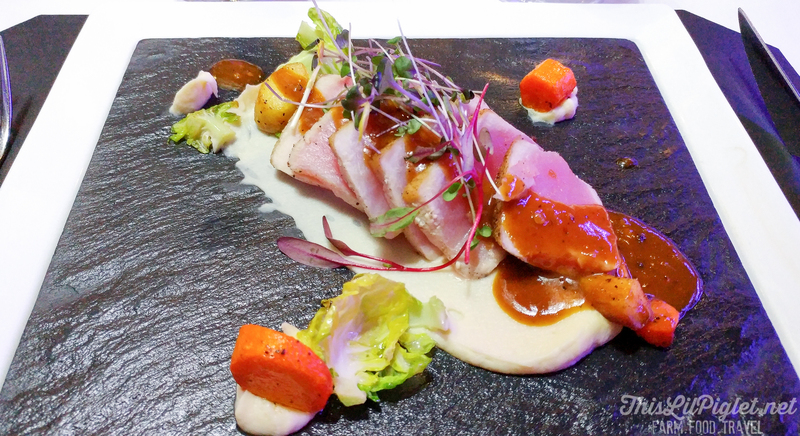 As I mentioned before, a few of the restaurants in the village had their own signature experience but this also extended to Casino de Mont-Tremblant. To get to the casino we hopped on one of the gondolas that took us from the village, up and over the mountain to the casino. Unfortunately the bad weather was still sticking around so we didn’t get to enjoy the view. The Casino de Mont-Tremblant is the smallest under the umbrella of Loto Quebec. We were greeted at the casino with a Mojito and then the manager took us on a tour where we saw the tables, the private meeting room and the super private room where the gamblers with very deep pockets get together to play. After the tour we headed to Altitude. Chef Olliver St-Arnaud prepared a delicious three course meal for us. The “modern” presentations of the courses matched the chic, modern dining room. 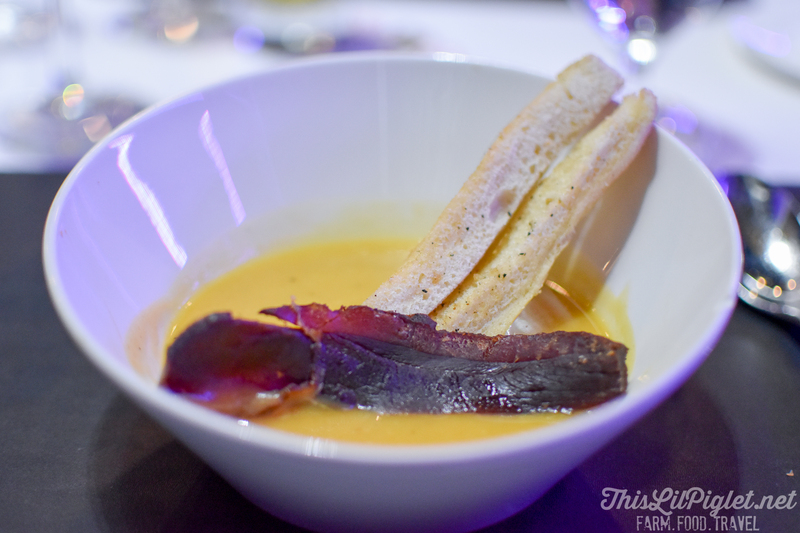 We started the night with a bowl of butternut squash soup, with some slices of bread and duck bacon. OMG, that duck bacon was out of this world. I’m going to go out on a limb here and say that it was better than real bacon! I wanted to lick the bowl but didn’t think that would’ve looked “très chic”. Next up was a dish of perfectly cooked tuna. The lighting in the restaurant gave this dish a slightly purplish glow so the photo really doesn’t do this dish justice. 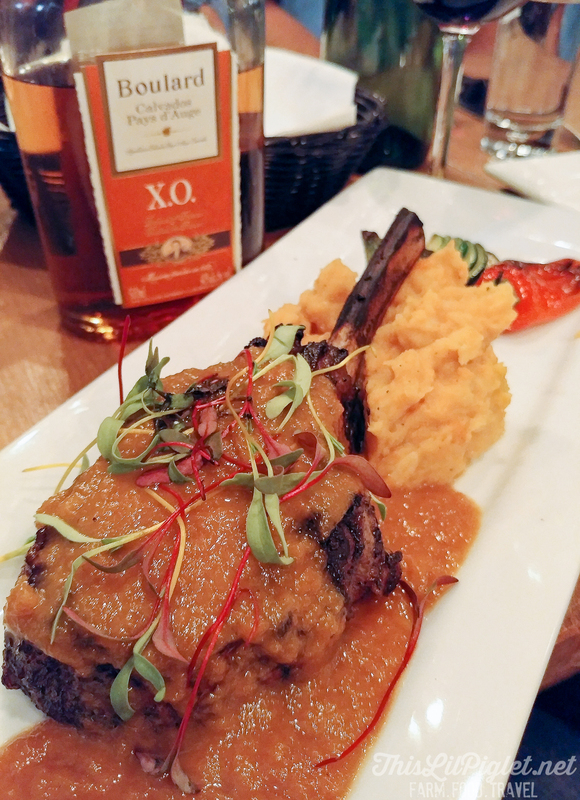 And with that, our visit to  Mont Tremblant to experience Tremblant Gourmand had come to an end. The festival is a must-attend for people who both enjoy good food and want to maintain a healthy lifestyle. 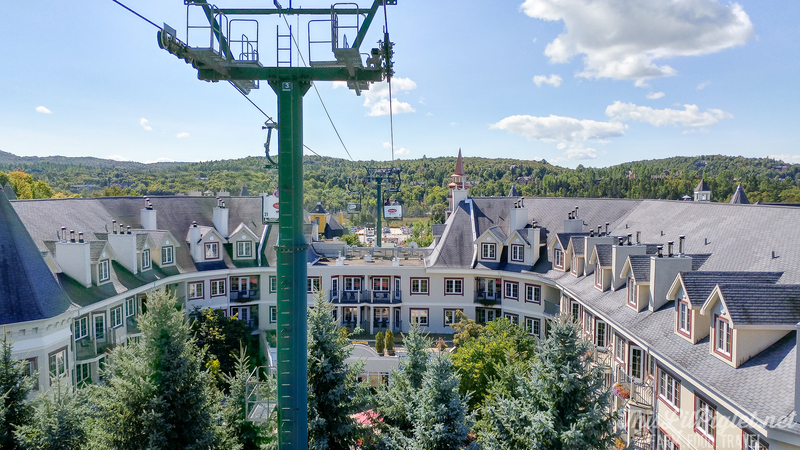 It was my first time in the mountains of  The Laurentians and I have to say that whether you’re visiting for the food, the outdoors or the gambling, Mont Tremblant is a great vacation destination.